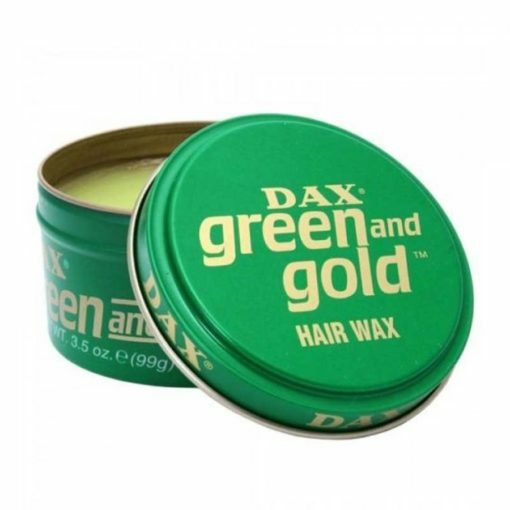 DAX Green & Gold is a specially formulated styling wax that is made from beeswax and natural oils. 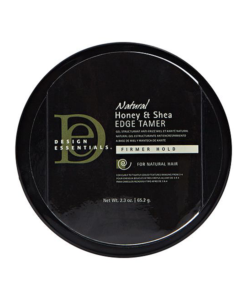 Beeswax — Has been known to help make hair stronger and thicker. 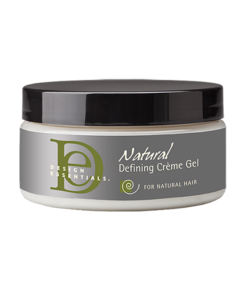 Beeswax can also help build the volume of hair in order to provide improved control and texture to hair for a particular desired style. 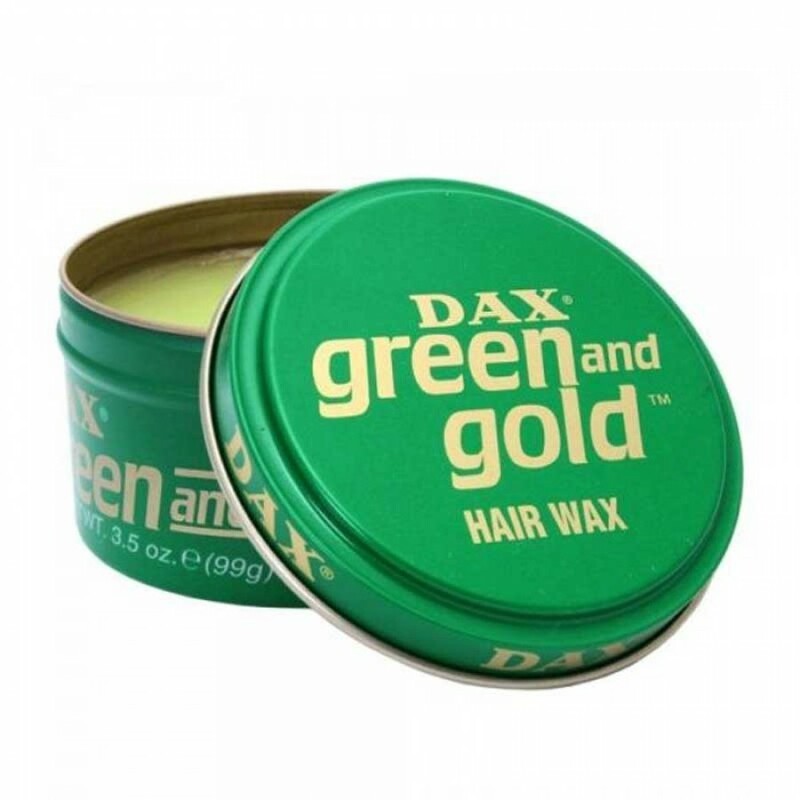 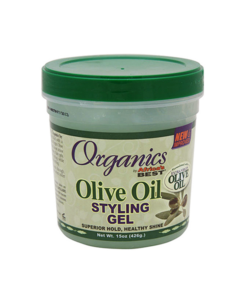 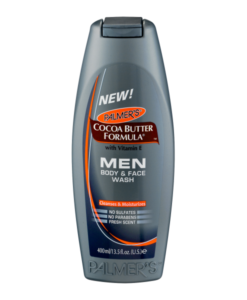 Beeswax can give additional shine and glossy appearance to hair and offer extra protection. 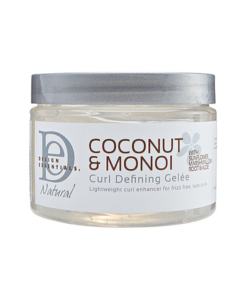 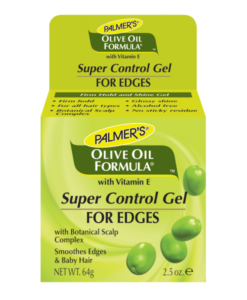 The presence of antioxidants helps protect the hair from harm and damage created from everyday styling, environmental factors and conditions. 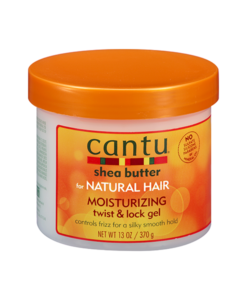 Beeswax can also help provide added lubrication, moisture, hydration, and softness to hair. 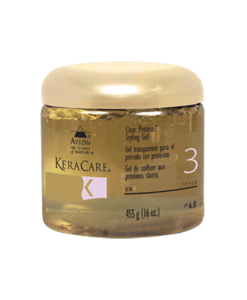 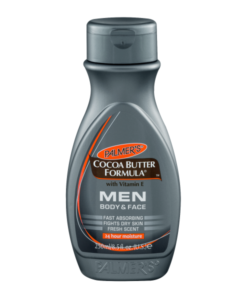 Safflower Oil — Naturally derived oil that provides excellent moisturization and shine.